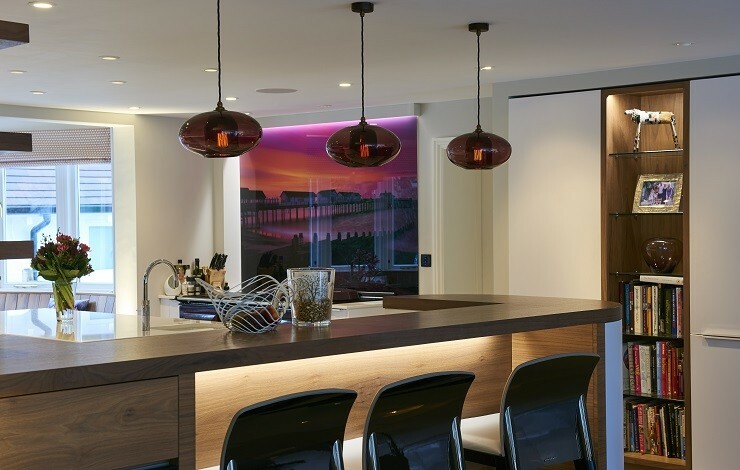 The CPD introduces some key elements of Lighting design for residential projects. This talk is available to industry professionals; Architects, Interior Designers and Project Managers. 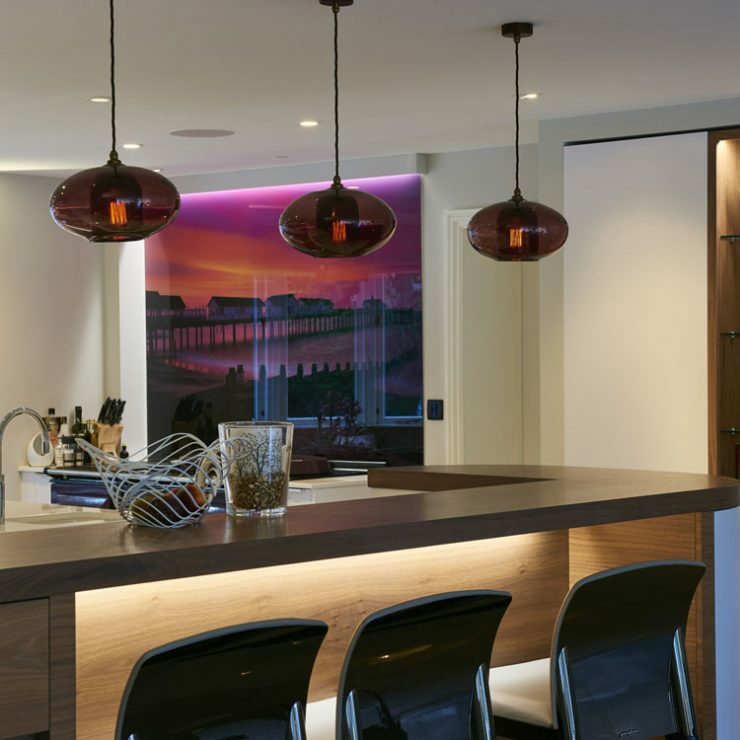 The talk lasts about 40-45 minutes - there will be a demonstration of light fittings and some time for questions with our designer & our technical director. Please contact us on : info@owl-lighting.co.uk to register & reserve a place.